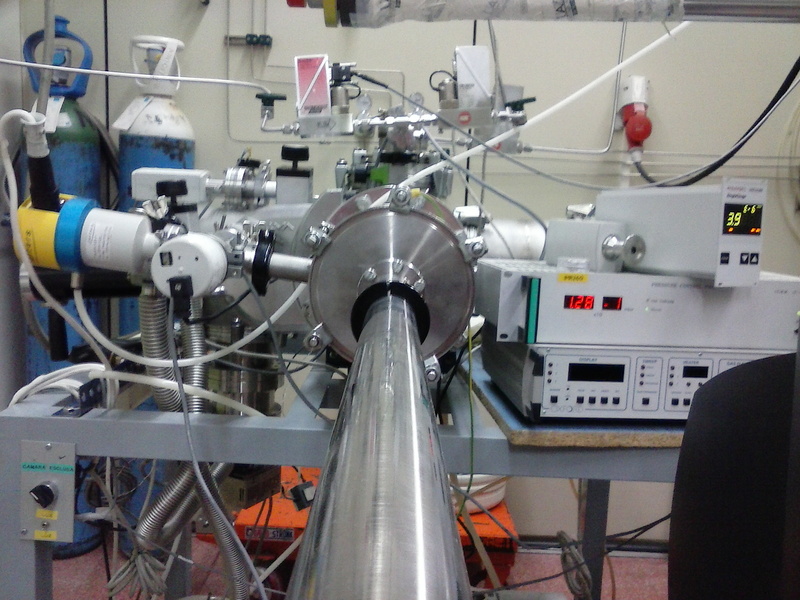 Welcome to the sputtering lab website of our group. Here a complete and versatile set of equipment for fabrication of thin films and nanostructured materials by physical vapor deposition techniques is available to develop a large variety of research topics on nanoscience and materials science. 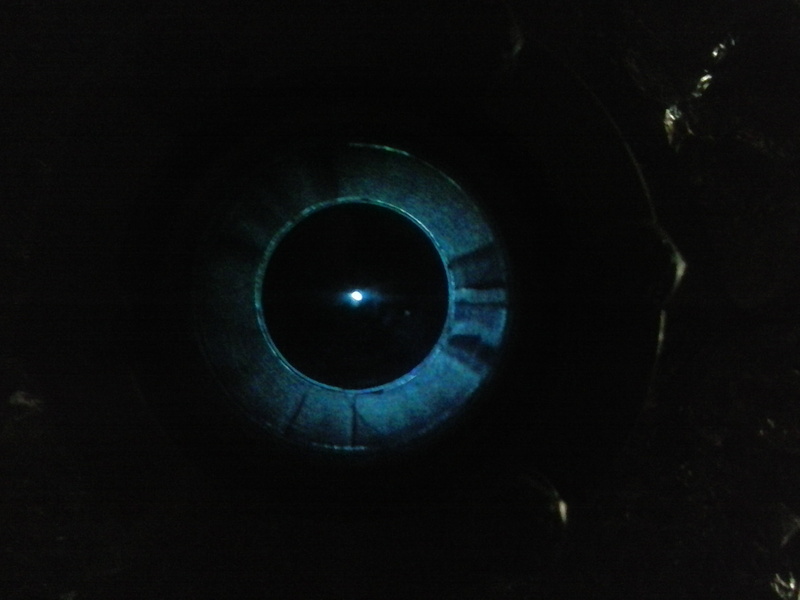 - DC- and RF- magnetron sputtering. - Co-sputtering and sequential sputtering deposition. - Gas phase aggregation technique for nanoparticle deposition. - Low and high substrate temperature deposition. - Electron beam physical physical deposition. - Low-pressure chemical vapor deposition. - Graphene-based and oxide transparent conductive materials (TCM). - Selective coatings for thermo-solar receivers. - Complex oxide thin films with multifunctional properties. For a list of recent papers, please click here. - “Graphene-based hybrid materials for optoelectronic properties” (MAT2012-37276) I. Ciencia de Materiales de Madrid (CSIC) (2013-2015). PI: A. de Andrés. - Vacuum chamber (Pfeiffer - PLS500) equipped with 3 magnetron sputtering sources and 4-boat electron-beam evaporator (6.08 kW), for sequential sputtering, co-sputtering and sputtering deposition at high substrate temperatures. 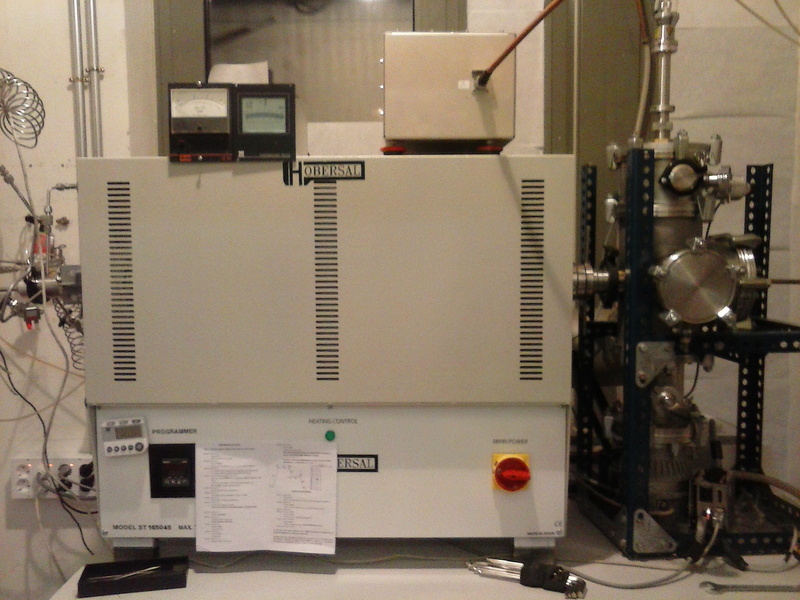 - DC- and RF- power sources for magnetron sputtering. - Oven for target sintering and standard heat treatment. 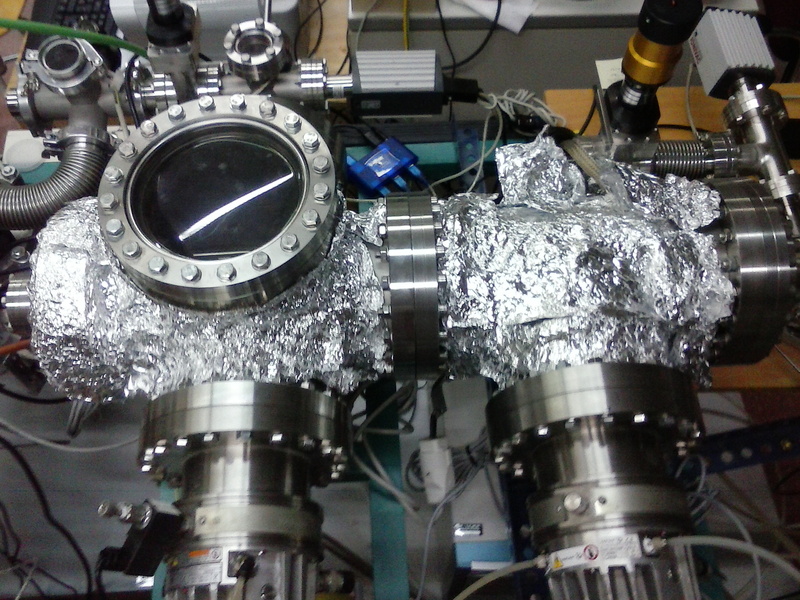 - Cluster magnetron source for deposition of nanoparticles on substrate with controlled conditions; equipped with additional magnetron for sequential sputtering for fabrication of nanoparticle/film systems. - Home-made magnetron sputtering system for deposition/coating on pieces and substrates with non-standard geometry. 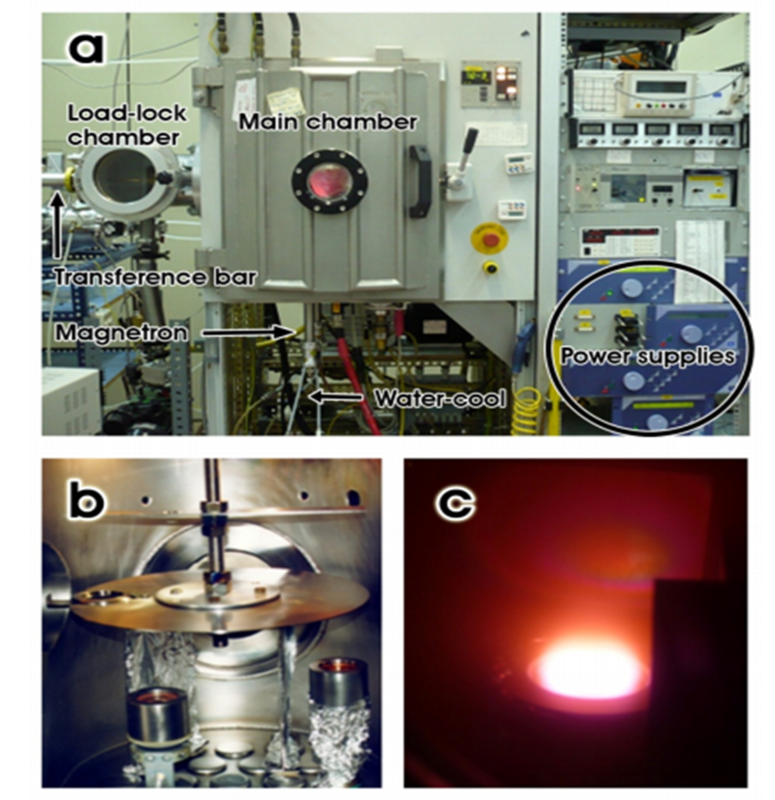 - Low-pressure chemical vapor deposition + Magnetron sputtering chamber for fabrication of graphene-based hybrid materials.